Read the Geek Alabama daily today! 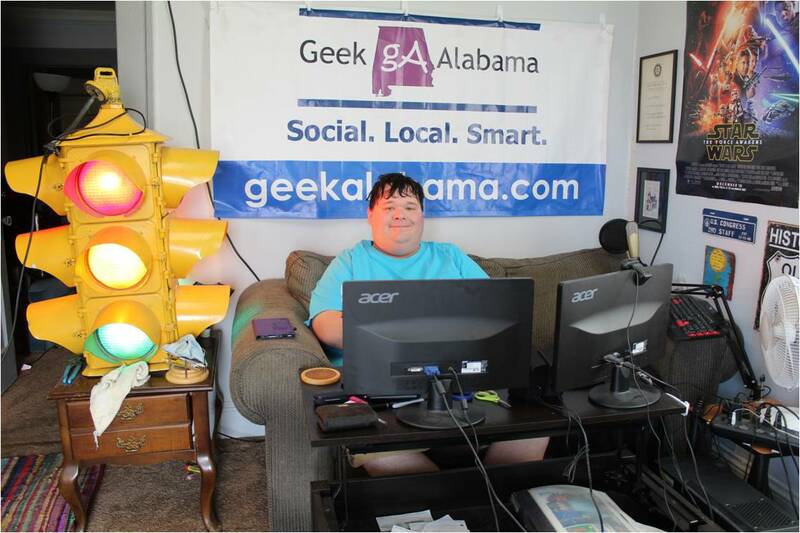 The Geek Alabama Daily features the top stories each day along with the top technology, science, business, and social media stories as well. Plus the top photos and videos are featured as well! Click on the picture below or the link below and enjoy!